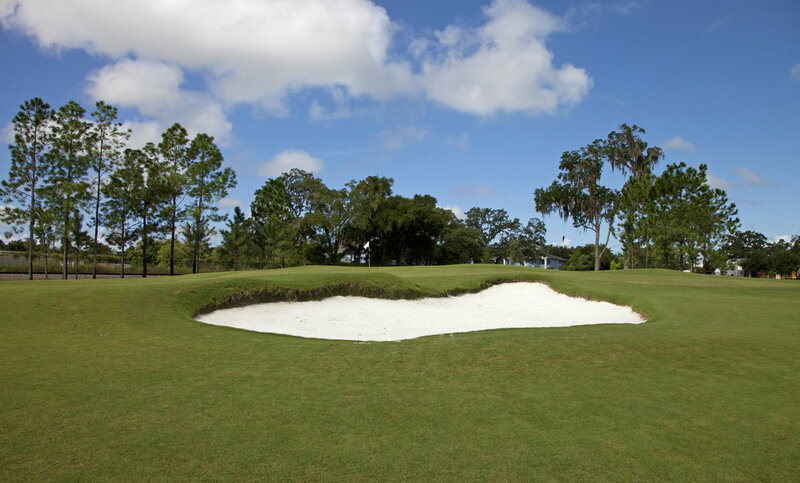 Defining "Good Golf Course Architecture"
A golfer’s enjoyment during their round usually comes down to a couple factors, how they’re playing, their company on the course and how they like the golf course itself. Two of those factors are in their control, the one that isn't is the golf course. Over the years, I have become a fan of golf course architecture and since doing so, my judgment of golf courses has changed and my scores have lowered. While I have my own opinions on what good and bad architecture is, I thought it best to leave it to the experts. 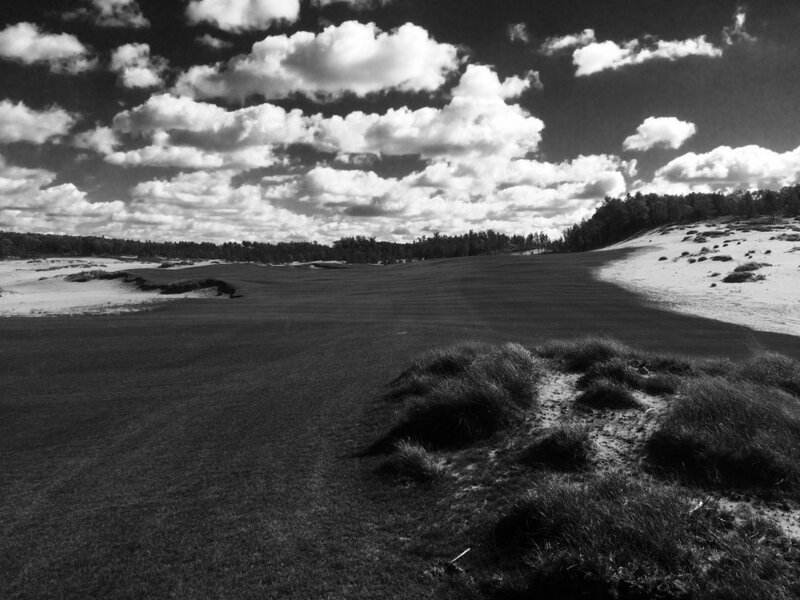 I posed a simple question to some of the brightest minds in golf course architecture, “What is good golf course architecture?” Here is what they said. Kris Spence's work at Memphis C.C. Kris Spence's work at Blowing Rock C.C. 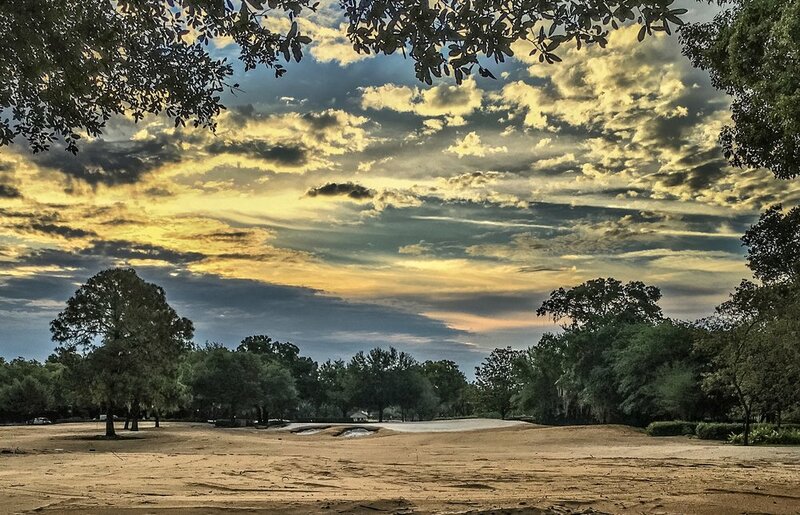 There are clearly common themes in the responses from the architects, the ideas of playability, beauty, strategy and naturalness to name a few. While all of these architects share common ideas and goals, if you gave them all the same site, the work done would all be wildly different. This is what makes golf course architecture an art. 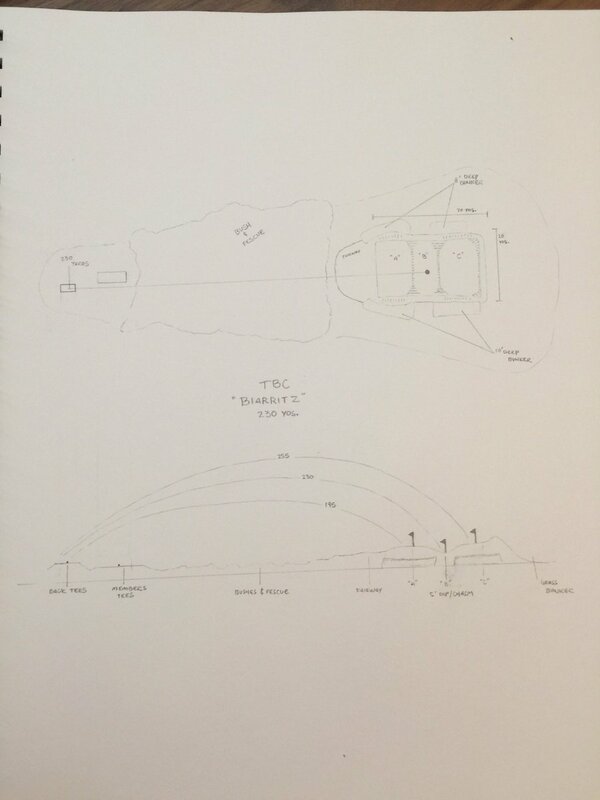 Each course serves as the architects attempt to manipulate the natural landscape of a site to fit their perception of good golf course architecture.